the red kitchen: Boy Friendly Fabric: a giveaway! is here today to spread the boy love with... boy-friendly fabric! The fabric at Cherry Lane Textiles is always fresh and adorable. And Holly is such a gem to work with! A package from her shop is one of my favorite things to find in my mailbox. 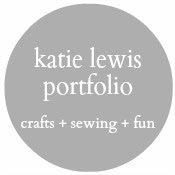 Want to have a peek at some of my favorite boy fabrics she currently has in stock? Holly has two great ways to snag some of her awesome boy-friendly fabric. 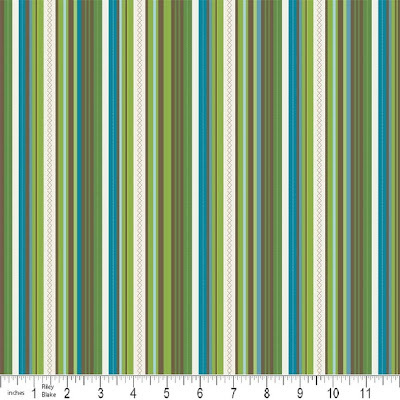 Come back and leave a comment on this post telling me (a) that you're a follower and (b) which boy-friendly fabric from Holly's shop is your favorite. Do all this and I'll enter you into the giveaway! Riley Blake Blue Hooty Panel! 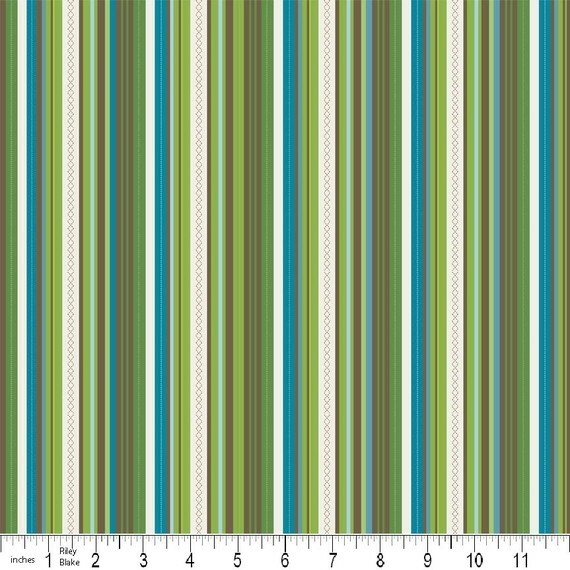 This whimsical boy-friendly fabric is perfect for fast and easy quilts (totally my kind of quilt) or it could be used for a number of other fun boy projects. Note: comments that don't include a valid e-mail address or that are left by people who aren't followers will not be entered in the giveaway. Winners will be announced on Saturday, March 13. Edited to add: This giveaway is now CLOSED. I just became a new folower and I just love your blog!!! I often watch your blog posts and now have become the follower. I have 2 sons and they both admire cars, that's why my favourite fabric is this one http://ny-image3.etsy.com/il_fullxfull.190917935.jpg. I'm also a new follower of your blog and what a lovely one it is. I am a follower of your blog. There are so many cute prints to choose from! I think one of my favorite boy prints is Riley Blake Hooty Hoot Kangeroo. I became a follower and I really like the whole line, but my favorite is the white road stripe. That is so cute. Hi there! 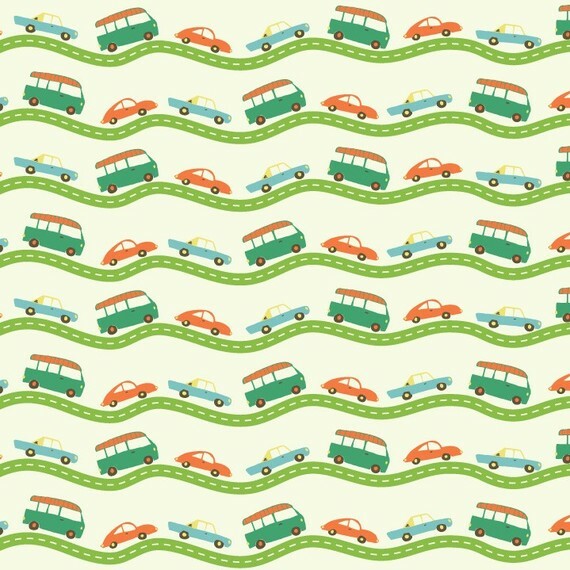 I am a follower of your fun, fantastic blog and with a little man on my crew who adores anything with wheels, it's no surprise that we love Riley Blake's Wheels fabric in any pattern, any color! I just became a follower, and I love everything so far. I also think I know your sister, Kendra. My favorites are the Riley Blake Stop Signs and the Hoot Hoot Kangaroo. You know how much I'd love to win the giveaway...with a new boy coming and with the one I have already! I love the blue plaid and blue cherry dot. So cute! Wow! I love all of her prints! Thank you for bringing Cherry Lane to my attention. 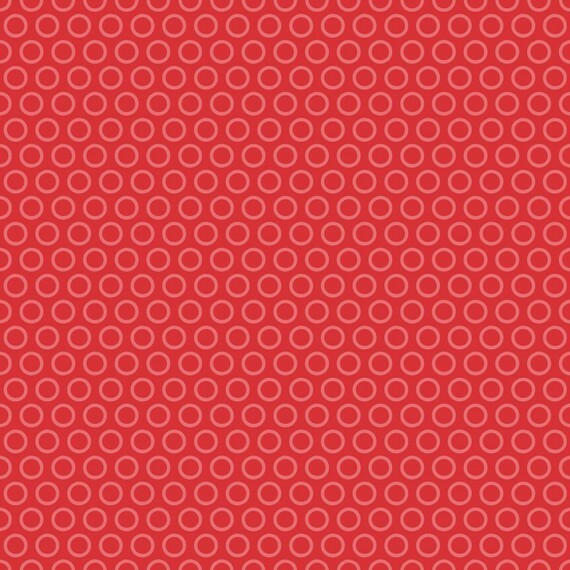 (b) My favorite is the Blue Cherry Dot, but I love all of them. I'm a follower! I love the White Road Stripe...totally adorable! Hello! Just became a follower but I have stalked you for years! Sorry, it sounded so creepy. The pattern is so cute to make a dresser cloth for my son.I loved the "Riley Blake - Wheels - White Signs" fabric at Cherrylanetextiles. 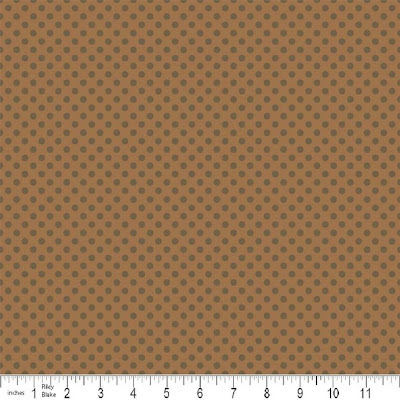 Is on my favorites until I get approval from the hubby to buy (he has me on a budget on fabrics after I spent over 300 dollars last month). Thank you! I'm a follower. :) I love the Riley Blake Street Signs in Green. I love the Brown Hooty Argyle. And, of course, I'm a follower! Hi! I found you on Made, and I love your blog. I especially love the handmade buttons! 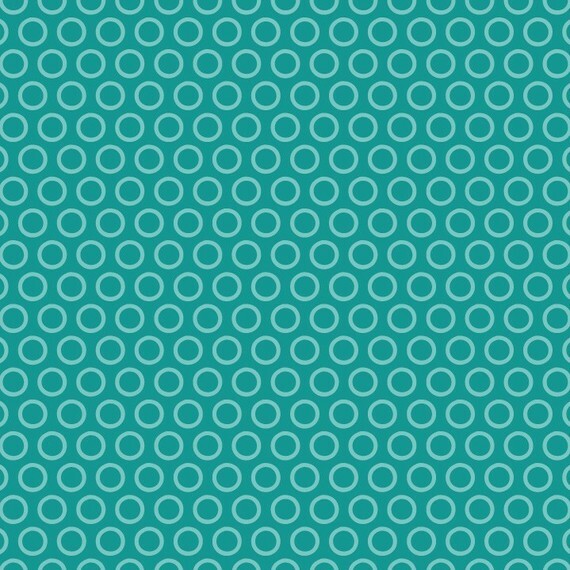 I have become a follower, and I like the Blue Cheery Dot fabric the best!! If I left anything out, let me know because I would love to be entered into this contest! I'm a new follower and I love the Riley Blake - Wheels - White Road Stripe, so cute! Hi, I've been following you for a little while now :) My favorite one is the cream hooty stripe. I just started following your site yesterday, after I heard about your idea to make all of your chrismtas gifts. That is awesome!!! 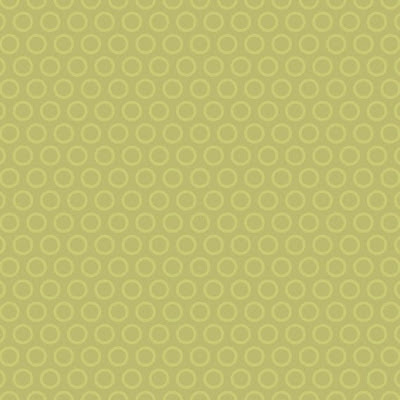 I really like the riley blake wheels fabric. Thanks for the generous giveaway. The hooty panel looks fun. Saw your leather cuff post for celebrate the boy and decided to come over and see what other neat stuff you make. I loved it so much, I became a follower. 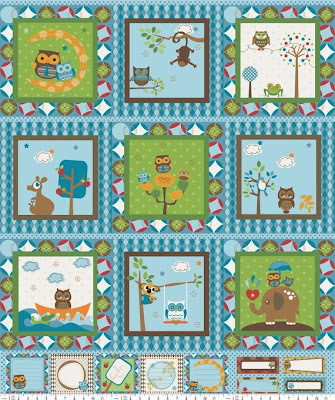 As for the giveaway, I love the Riley Blake - Hooty Hoot Kangaroo - Brown Hooty Starburst. Thanks for the giveaway! 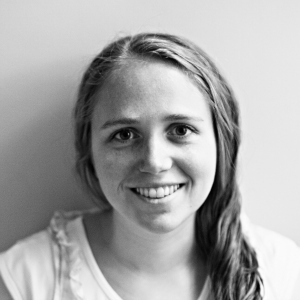 I absolutely adore your blog! I'm so glad I found (and follow) you!!! 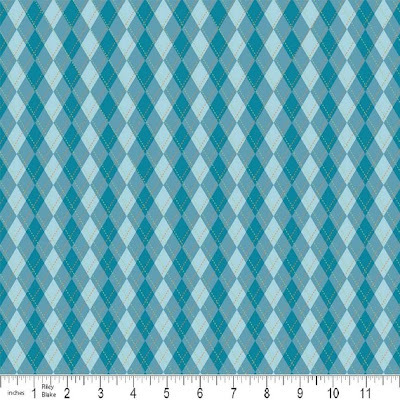 "NEW - One Yard - Riley Blake - Wheels - White Road Stripe"
I am a follower and I am addicted to argyle so of course I love both the blue and brown argyle prints. It is so hard to find printed fabric that I actually like for my boy projects. Found you via MADE... 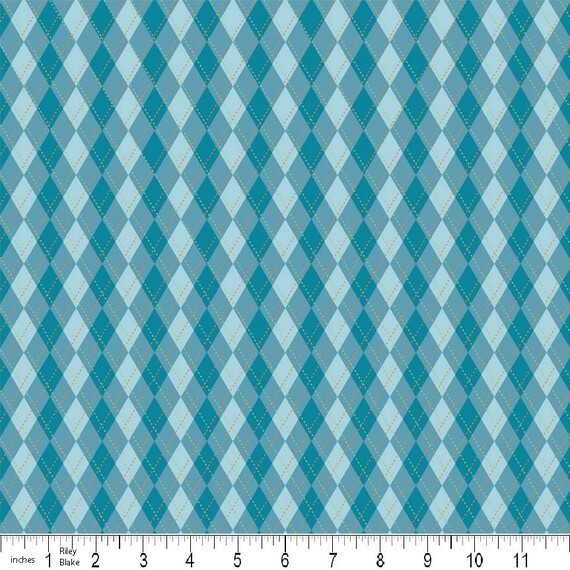 I love boys (have 2), can't wait to check out the Cherry Lane Etsy shop... and buy some boy fabrics!! 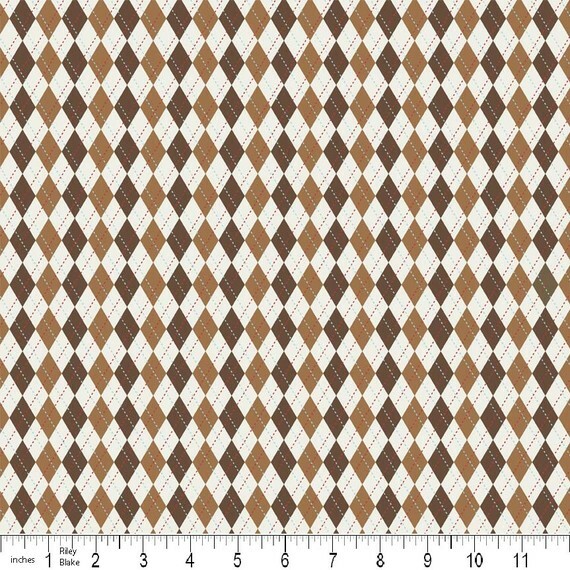 I love the Brown Hooty-argyle... I'm addicted. I do follow! 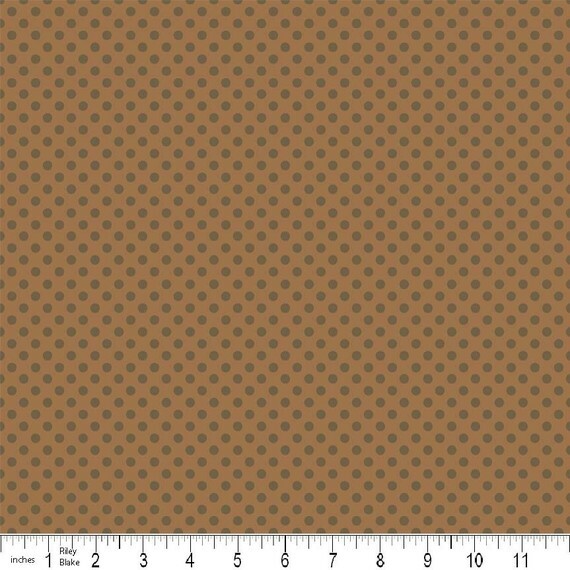 And I think it would be a choice between the brown hooty argyle and wheels blue plaid! 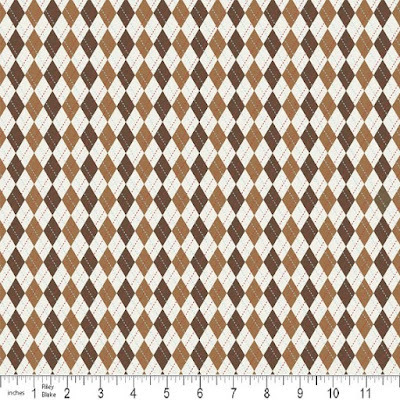 I love the brown hooty argyle and I am a new follower! Excited to look around your blog! I am not sure which rabbit trail I followed to get to you, but am so happy I found you! You are now on my favorites tool bar! I am now a new follower. "Wheels Street signs in green"
I am a follower of yours... and I LOVE the white road stripe. Thanks for hosting this giveaway!! I love your blog! It is so cute! I have wanted the wheels collection from Riley Blake. My son loves cars! Great giveaway! I love the Riley Blake - Wheels - White Signs! So cute! Wow, I'm so glad I discovered this site from the Celebrate the Boy. I'm going to get right on that leather cuff. And by that I mean, after I move next month. As for the giveaway, the Riley Blake - Wheels - White Stripe would be perfect for some little things I'm planning for my little man's third birthday. 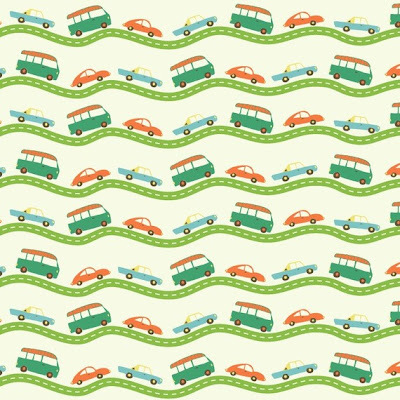 I love this fabric Riley Blake - Wheels - White Signs...actually I love the whole collection. It is a super cute collection for the Boy. New follower! You have the greatest projects! 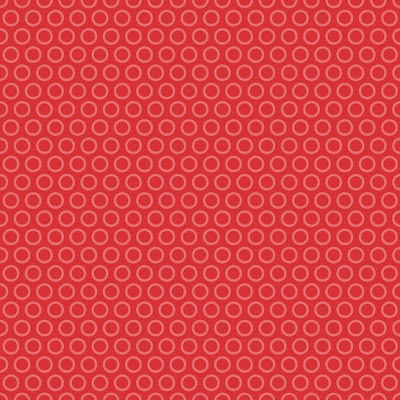 The red cheery circle fabric is definitely my favorite, but they're all pretty awesome. I love the Hooty Hoot Kangaroo, too adorable! I am a follower! 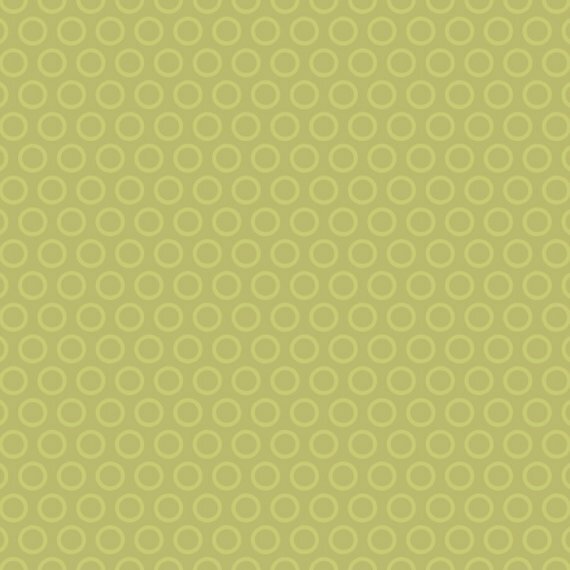 I love your blog and love the fabric that Cherry Lane has. 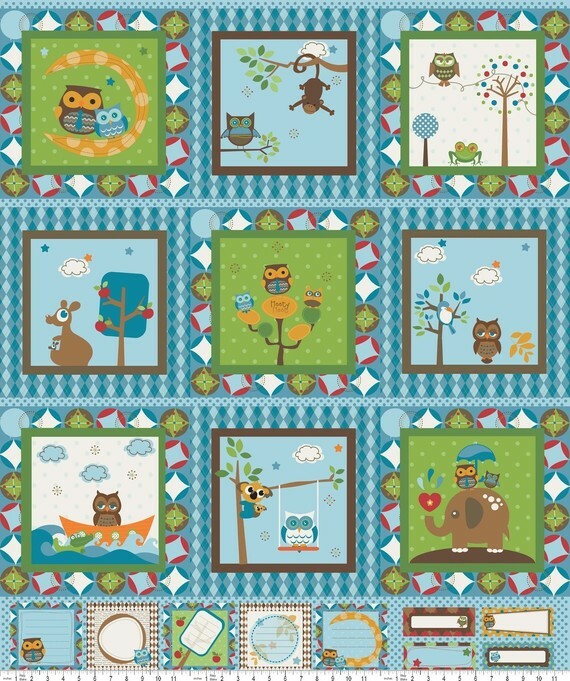 My favorite boy fabric has to be the Hooty Hoot Kangaroo Cream fabric. So cute with all the animals. I'm a follower! It's hard to pick a favorite, but I think the green umbrella tops from the Riley Blake Rainy Days & Mondays is probably at the top of my list. I'm a follower of your blog and my fave fabric is the hooty hoot kangaroo cream - i love the colours and all things australian! I'm a follower. 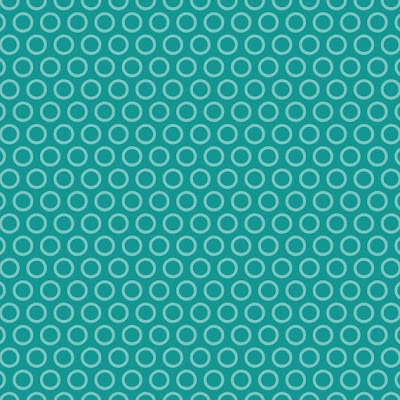 I love all of the Riley Blake fabrics, especially the cheery blue dot. Thanks for the giveaway! I am a follower! I LOVE the road signs and the white road stripe. I love the Wheels plaid.